Cheatbook-DataBase 2015. 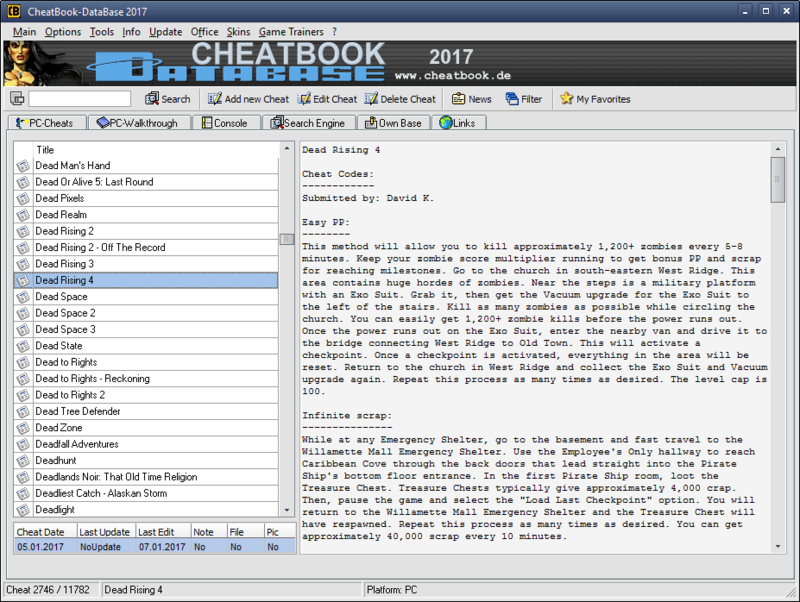 CheatBook-DataBase 2015 is a cheat-code tracker that makes hints and cheats (for PC, Walkthroughs, Playstation 1, Playstation 2, Playstation 3, Playstation 4, Sega, Nintendo 64, DVD, Gameboy Advance, iPhone, Gameboy Color, N-Gage, Nintendo DS, PSP, Xbox, Gamecube, Dreamcast, Xbox 360, Xbox One, Super Nintendo, Wii U) easily accessible from one central location. If you´re an avid gamer and want a few extra weapons or lives to survive until the next level, this freeware cheat database can come to the rescue. 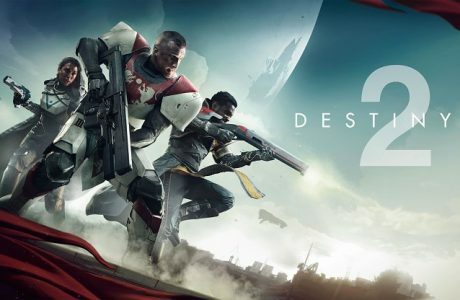 Covering more than 22.545 Games, this database represents all genres and focuses on recent releases. Games are listed alphabetically in the left-hand window. When you click on a game name, the relevant cheat is displayed in a editor window, with convenient buttons that let you print the selection or save any changes you´ve made. Codes for PC and console games are categorized on separate tabs. You can access other tabs as well, to find walkthroughs for PC games, an advanced search engine and links for numerous online databases. 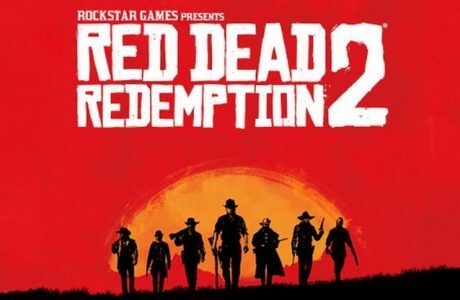 Game titles are listed on the left side of the interface and you just need to select one in order to reveal its cheat codes and various hints, on the right side. The database includes countless titles. If you do not want to ruin the thrill of the game, you can always use hints. These are the best for those who simply still want to hack the game by themselves but would need a little help. When you get a hint, not everything is solved but you get an idea of what you are doing wrong. On the other hand, you can find out what you need to do in order to improve your chances of winning. You can also get a hint for your favorite game on cheat book. This will help a lot when you need to learn how to hack the hard parts of a game and get around to winning with more points.